Shoppers in North Cyprus now have to pay for plastic carrier bags under a new law aimed at tackling pollution. Under the changes, which came into force on 1 December, shops must now charge 25 kuruş – nearly 4p based on current exchange rates – for each single-use plastic carrier bag issued. Businesses caught flouting the law could face a fine equivalent to the monthly minimum wage in the TRNC, which currently stands at 2,620 Turkish lira. Government officials have said, however, that they will not issue any fines during a period of grace until the end of December to give firms time to adjust to the new regulations. 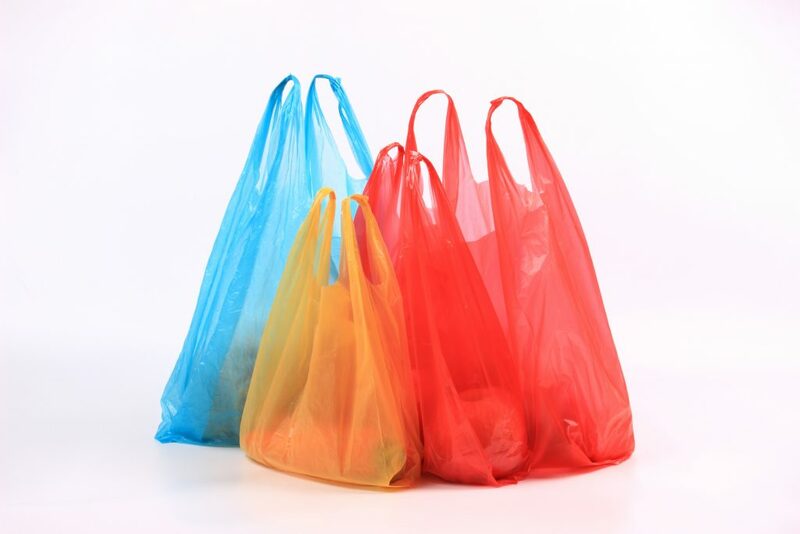 Thinner plastic bags, typically used for packing fruit, vegetables and meat, are exempt from the charge, which only covers those which are 15 to 50 microns in thickness. The new law came into effect following similar schemes introduced in England in 2015 and in South Cyprus earlier this year. Turkey is also reportedly due to introduce its own 25 kuruş charge on 1 January, 2019. Leaflets and posters informing consumers and retailers of the ban on free carrier bags were handed out across North Cyprus in the run-up to the changes, alongside a TV ad campaign. Shopkeepers were warned that they would be subject to spot checks while members of the public were urged to report any companies not complying with the law to the “ALO 123” environment hotline. Environmental Protection Agency head Abdullah Aktolgalı said that he hoped the new law would lead to reductions in disposable plastic bag usage of up to 85 per cent. Funds raised from the bag levy will be collected by the Finance Ministry and used “for the environment”,he added.